110 times wider than Earth; 15 million degrees at its core; an atmosphere so huge that Earth is actually within it: come and meet the star of our solar systemLight takes eight minutes to reach Earth from the surface of the Sun. But its journey within the Sun takes hundreds of thousands of years. What is going on in there? What are light and heat? How does the Sun produce them and how on earth did scientists discover this? 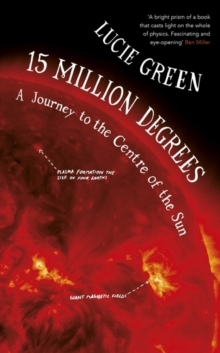 In this astonishing and enlightening adventure, you'll travel millions of miles from inside the Sun to its surface and to Earth, where the light at the end of its journey is allowing you to read right now. 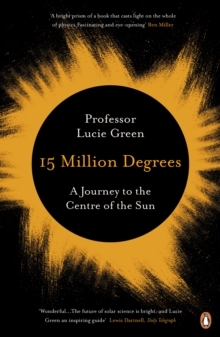 You'll discover how the Sun works (including what it sounds like), the latest research in solar physics and how a solar storm could threaten everything we know. And you'll meet the groundbreaking scientists, including the author, who pieced this extraordinary story together.